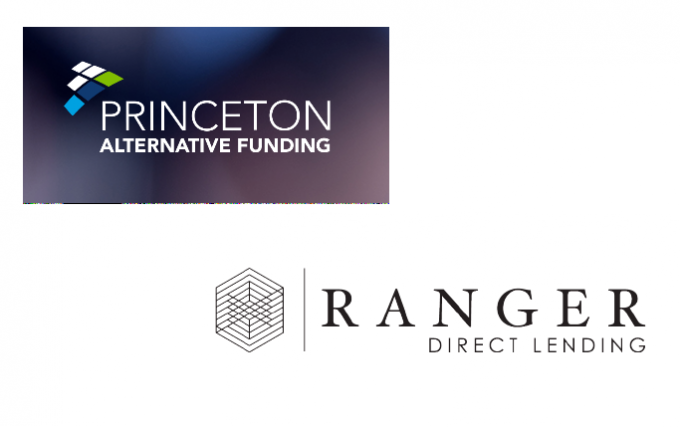 Ranger Direct Lending says a Trustee appointed to Princeton bankruptcy – Ranger Direct Lending has announced that a chapter 11 Trustee has been appointed to Princeton’s bankruptcy case. Previously announced by Ranger Direct Lending (RDL) , and reported by us in a previous news posts (click here to view more). Ranger is currently in the process of finding a candidate to serve as the chapter 11 Trustee. Once one is found they have to wait to make sure that the Office of the United States approves, if they do not approve they have the right to make the final selection and appointment. The appointment should occur with in the next several days. There is a conflict between the Princeton Fund and its management and the existence of an outstanding claim filed in the cases by the SEC requires that an independent Trustee be appointed. Princeton in the meantime will operate normally, to make sure that all business records and electronic documents are preserved. Once a Trustee is appointed and current management leaves Rangers will work closely to recover shareholder’s capital.